It s like smoking a chocolate candy bar. First half is full of nutty cocoa, with caramel, and a touch of spice, the last half blends into a woody, earthy finale. Construction and draw was flawless. 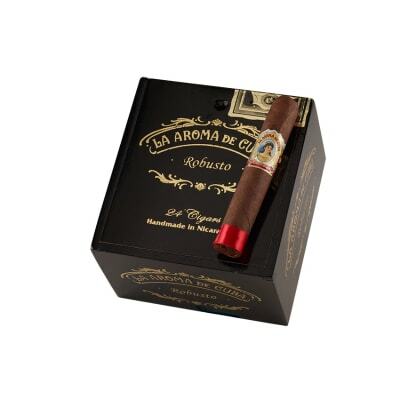 I just finish my very first La Aroma De Cuba Robusto. I truly did not want it to end...It was a super smoke in every way. 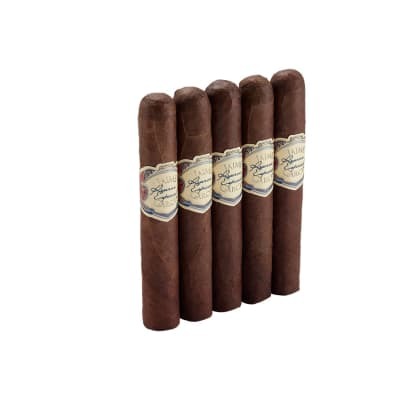 Now I REALLY want to go to Cuba...But until then this will be one of my favorite smokes..Order the 5 pack and next order will be for a box. somebody call the wahbulance! 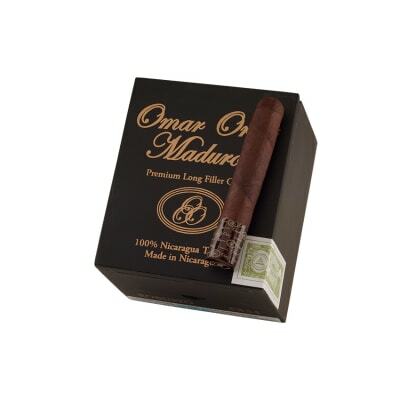 Some reviewers complain about this or that regarding this cigar. Go buy a box and store them correctly. I garantee you will be pleased. Crack smokers. WOW,I like the 54 ring and the robusto size is nice. The taste was mild with a great burn. 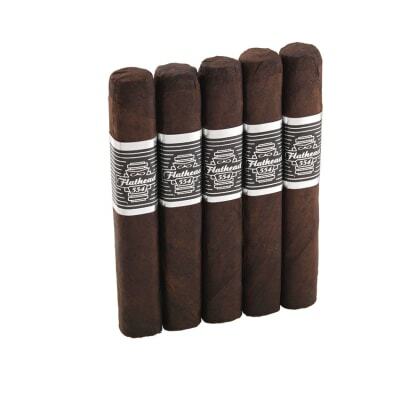 I have two other sizes to try so I hope they will follow the good qualities of the robusto.